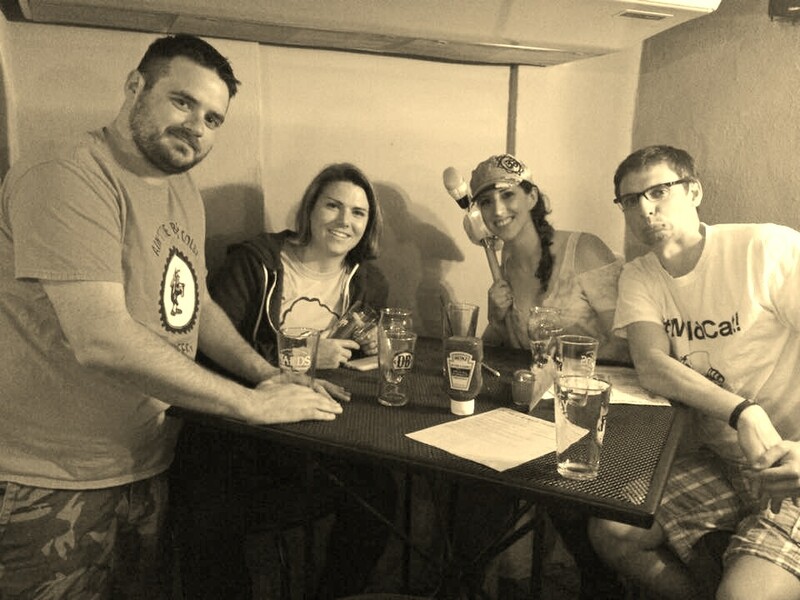 Every Monday evening Final Score Maryland hosts a great Trivia Game inside the 1747 Pub. Teams can join each week, a team from 1-12 players. House Cash Prizes for the Top 3 Teams. Full Food and Beverage Service during the game. In the Spring and Summer Months the Trivia Game will be hosted outside in the Beer Garden.